Pancreatitis is inflammation of the pancreas, a gland behind the stomach. The pancreas produces enzymes that join with bile from the gallbladder to digest food. With pancreatitis, the enzymes attack and damage the tissue instead of digesting food. Pancreatitis can be severe and life threatening. Although there is no cure for pancreatitis, changing your diet can help reduce your symptoms. Pancreatitis can be an acute or chronic condition. Acute pancreatitis usually involves pain in the upper abdomen that may spread to the back. Other symptoms include nausea, vomiting, tender abdomen, fever and a rapid pulse. Acute pancreatitis is often resolved after a few days of treatment. Chronic pancreatitis does not heal or improve but rather gradually worsens over time. Heavy alcohol use is the most common cause of chronic pancreatitis, which most often affects men between the ages of 30 and 40. Acute pancreatitis will resolve after a few days if there are no complications. The disorder requires a few days in the hospital because you will not be able to eat or drink, which allows your pancreas to rest. You will receive intravenous fluids, antibiotics and medications to relieve the pain. Chronic pancreatitis will receive the same treatment during a flare-up. Whether you have acute or chronic pancreatitis, your doctor will recommend that you abstain from smoking and drinking alcohol. Diet is important after a pancreatitis attack. Eating small, healthy meals will place less stress on your pancreas. Increase your intake of antioxidants from sources such as fresh fruits and vegetables to alleviate the symptoms of your condition, advises the University of Maryland Medical Center. Antioxidants help destroy free radical cells, which are harmful to the pancreas. You should also limit your intake of fatty foods. Eliminate trans fat from your diet and use healthy cooking oils such as olive oil. 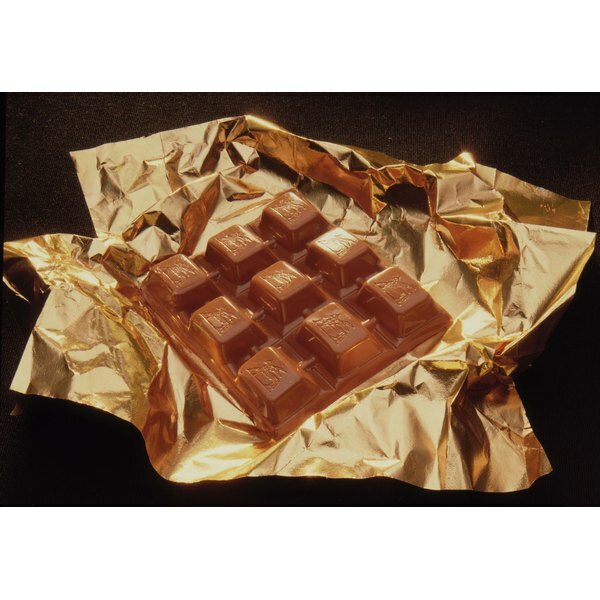 Avoid chocolate after a pancreatitis attack because it is high in fat. One ounce of semi-sweet chocolate contains 9 grams of fat. Dark or extra-dark chocolate have even more fat grams per serving. The Ohio State University Medical Center recommends that people with pancreatitis should exclude chocolate from their diets. However, cocoa may be acceptable because it is made by placing chocolate liquor into a hydraulic press to expel the fat. Cocoa does not have added sugar and has approximately 10 percent to 20 percent fat remaining in the powder.